LOOKING FOR QUALITY SOLUTIONS TO YOUR DESIGN BUILD PROJECTS? YOU’VE ARRIVED HOME. 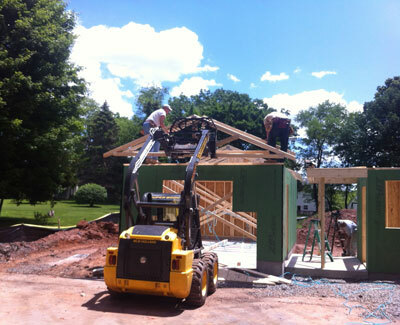 At GH Remodelers, Inc. we are a family-owned and operated design build business with a passion for process. 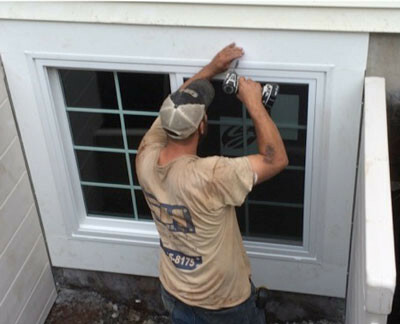 Our mission is to strive for excellence in workmanship and customer service. Every stage is an integral part of the final result—which is why we make it a priority to keep our customers informed throughout the life of the project. The collaboration of our customer's ideas with our dynamic team of experts allows their visions to become a reality. 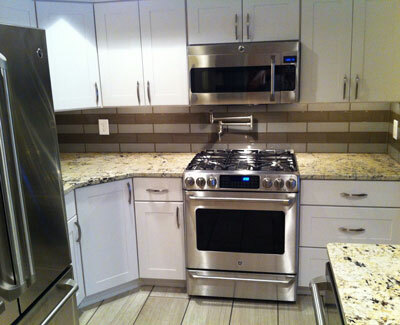 We specialize in quality additions, remodeling kitchens, bathrooms and basements. To offer our customers a full range of services we also provide roofing, decks and siding. If you are looking to partner with a remodeler that delivers clarity, efficiency, organization and quality workmanship contact us for more information. “Greg and his team of contractors were fantastic! They worked to keep me UNDER budget and completed the job AHEAD of schedule. He kept in consistent communication with me about the job and was quick to address any concerns.” — Andrea Z.